The Medical Devices Division is committed to the application of specialized non-invasive therapies for Interventional Cardiology & Radiology procedures by applying state-of-the-art technologies in research & development, production and packaging. We additionally manufacture disposables for Nephrology, Urology, Liquid Administration and Anesthesiology. Recently our company has entered the Back-Pain sector with a similar approach. 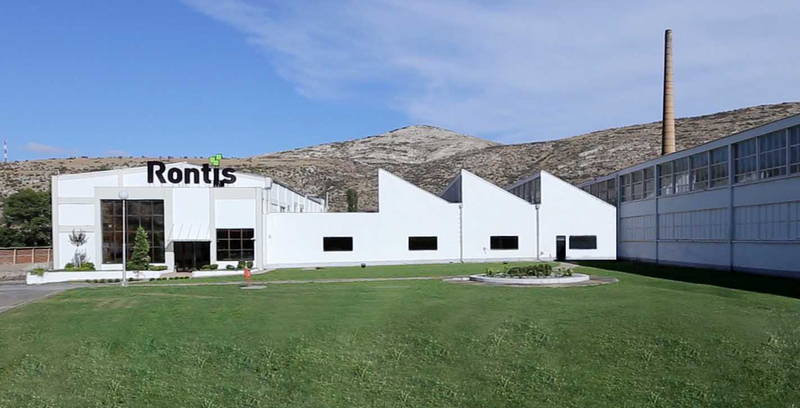 On top of the manufacturing of products with the “Rontis” brand-name, we can also provide OEM services along with custom-made solutions and multiple product configurations. The complete offering is available from both of our manufacturing sites in the towns of Larissa & Veles. Ensure scientific and technical support from key opinion leaders in the medical device field. Our plants are certified according to ISO 13485, ISO 9001, GMP (Good Manufacturing Practice) and all products bear a CE Mark. 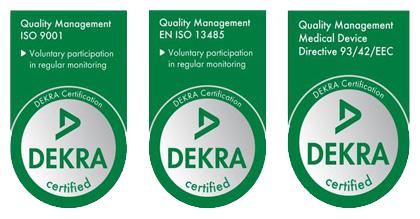 The certification is being conducted by DEKRA (Germany). 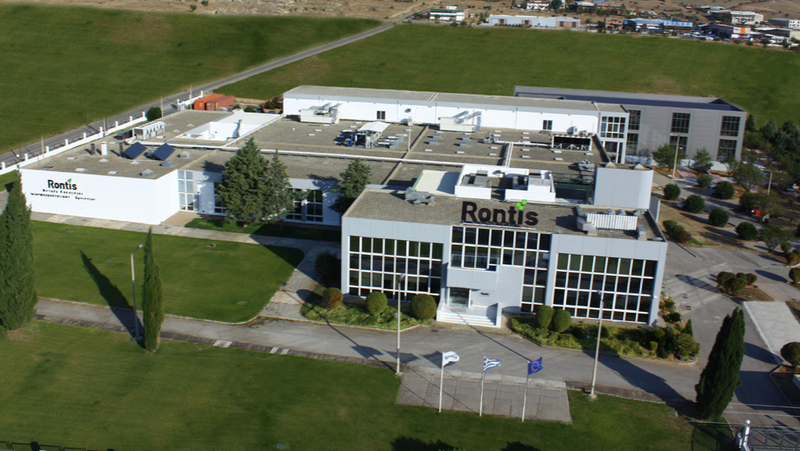 Rontis is present in a wide array of healthcare industry business segments and therefore aims to apply continuous research and development, to design, produce and offer optimum solutions, whether it is a specialty product or a service, in all fields that our company is involved in. Our products are manufactured according to the European Medical Device Directive and to all required International Standards (ISO Standards). The clean rooms are class 10.000 with temperature and pressure online control, according to the EC Guide to Good Manufacturing Practice. State-of-the-art production equipment are used and are supported with high precision and accurate automations in order to ensure the quality and continuity of the products. An 100% strict quality control is performed for every product at every step of the production This is achieved by using validated equipment and processes as defined by International Standards. The raw materials we use are supplied by top European and U.S. Medical Suppliers. All necessary safety sheets depicted by International Standards are provided and they ensure their quality and usage in medical devices. 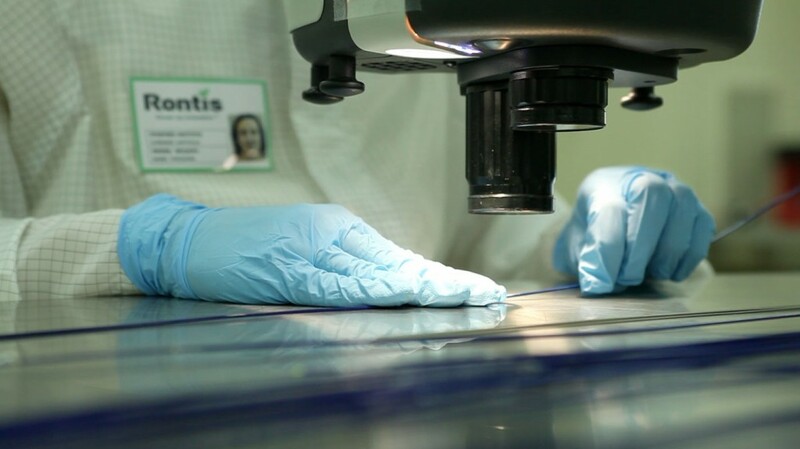 All of our products are biocompatible, hemocompatible, toxic free, examined for cytotoxicity, carcinogenicity and genotoxicity controlled by external Laboratories certified by GLP.